Thank goodness for Randolph bringing a few sets down from home, as we started the year with a 5 minute Blitz tournament. 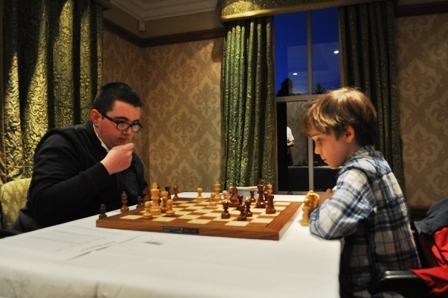 Six chess fanatics descended on our new venue at the Vineyard, and it was apparent that the camp was split into two groups. Those contesting for first place, and those blaming their demise on a Pink King chesspiece which was really off-putting, sitting on the board like a raging virus causing brain failure. At least the split was even, as Randolph & Gabor battled it out with Minde who took 1st place, after a few replays. Hopefully our equipment will re-surface from Corduff in time for the Armstrong’s team match with St Benildus, next week as the Bea squad travel to the coast to face Portmarnock….preview following shortly. It is hoped to start a Club Championship soon, so names would be welcome….currently entered FM John Delaney, John Comey, Gavin Doyle, Stefan Baczkowski, Sean McLoughlin, Robert McLoughlin & Gabor Bolkeny. 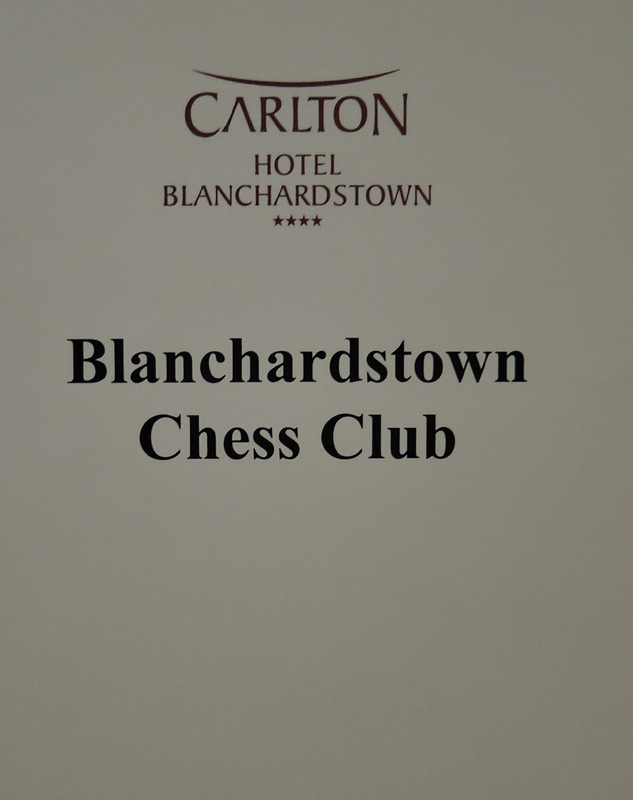 There will be a small entry fee and the draw may be seeded for the first 2 rounds….depending on numbers. Happy New Year & Congratulations. Hello Stefan its me Vinayak.I was wondering if it possible for me to participate in the Club Championship too ?